And here we are at the final part of the triptych that the RanestRane composed watching the famous 2001: A Space Odyssey. 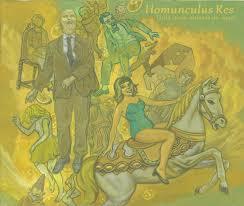 Recorded in Rome at La Genesi Studio and The Shellseeker Studio Starchild. presents itself with an original artwork and decorated with a spatial theme. The Roman band with this third album reach the peak of their artistic career, A sound that strikes every lover of music and that brings us back to the dreamed atmosphere of Pink Floyd, Genesis and the most visceral of Radiohead. Special guests are Steve Rothery and Steve Hogard of Marillion who embellish with solos and a whole song written and interpreted the album. Starchild is considered an absolute masterpiece of 2018 and perhaps of all the latest music of the decade. Born in 1998, the rock band RanestrRane stands out in the panorama of Italian progressive for live performances, the 'CineConcerti', during which the lyrics and the music of the band blend with the original dialogues of a film projected on the screen. It is not a matter of simple soundtracks, but of a real reworking of the filmic work, which can make people think that it is the film that was created for music and not vice versa. The original sound of the film is almost entirely replaced by the lyrics and music of the songs of RanestRane and only in some moments the original dialogues appear again accompanied by the music of the band, thus guiding the viewer to follow the natural plot of the film with a different and spectacular approach . The so-created concept albums thus become real rock works, in which the dialogues of the characters are enriched and integrated by the lyrics and the narrative backdrops acquire new and unexplored points of view. In 2007 saw the light Nosferatu, the band's first work, inspired by the cult movie Nosferatu, the Prince of the Night by W. Herzog, collecting good criticism right away. In 2011 the band competed with another feature film, Shining by Stanley Kubrick, giving life to the eponymous rock opera, maintaining the continuous alternation of sung and instrumental parts typical of their work, but preferring psychedelic tones. In 2012, the band performed with Steve Rothery during the annual convention of "The Web Italy", playing some classic songs from the Marillion catalog. 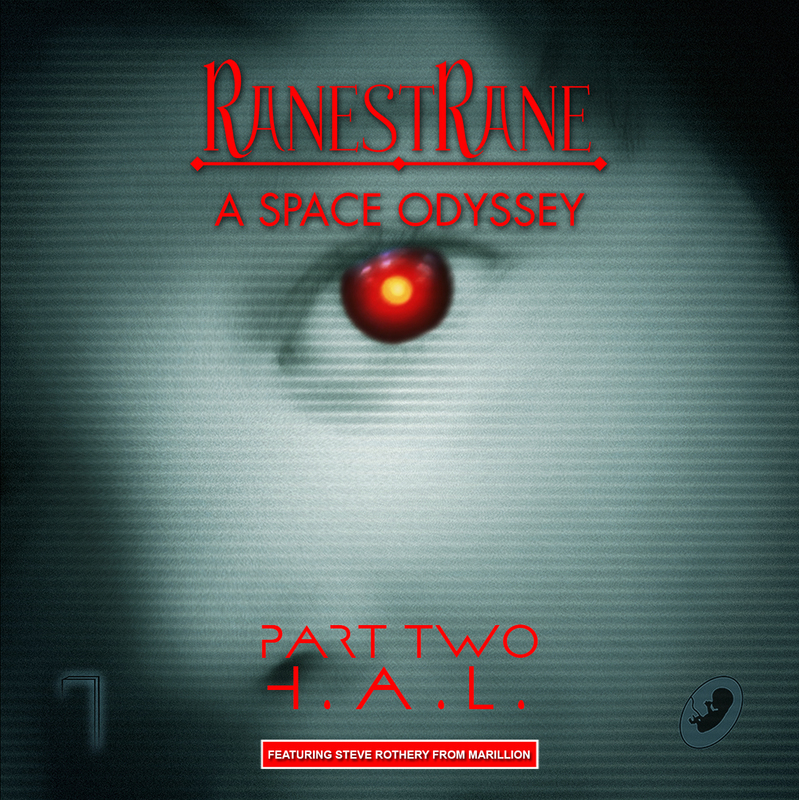 This occasion sparked the spark for a musical collaboration to the new album by Ranestrane that would be based on the masterpiece of Stanley Kubrick 2001: A Space Odyssey. 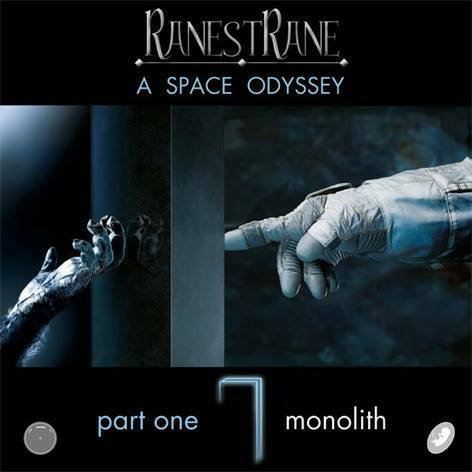 In November 2013, A Space Odyssey - part one - Monolith was released, with special guests such as Steve Rothery and Steve Hogarth, respectively the guitar and the Marillion voice, present in two tracks each. Monolith is the first part of a trilogy. The same year the band performed together with the guitarist Enzo Vita at the Italian Progressive Rock Festival in Tokyo, performing for the first time live all the pieces of the seminal rock-symphonic album "Contaminazione" (1973 - Rovescio Della Medaglia), accompanied on the stage by a full orchestra. 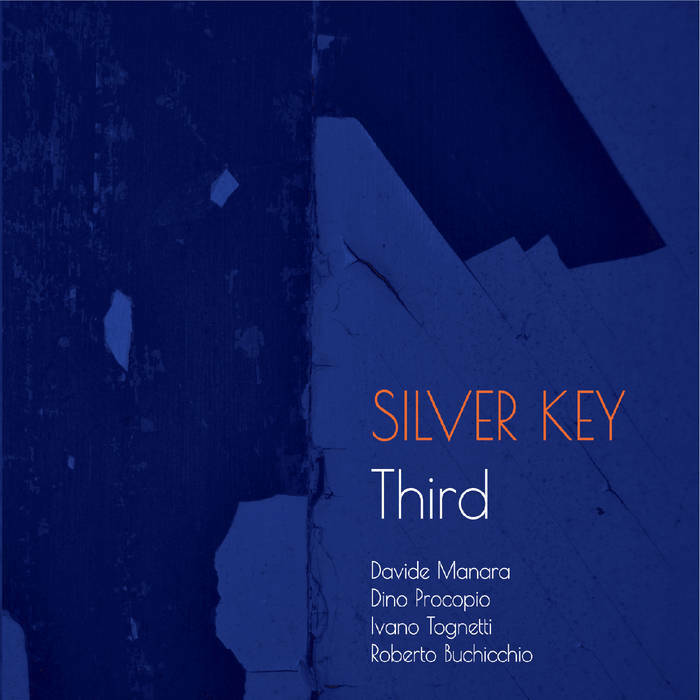 The recording of the concert was released on CD in 2014 with the title Live in Tokyo. In 2014 RanestRane was chosen as a support band of the Steve Rothery Band, accompanying her on a successful European tour. On 5 February 2015 the new live album Monolith in Rome - A Space Odyssey Live, filmed and recorded in Rome at the CrossRoads Live Club, with the participation of Steve Rothery, was released on DVD and CD. In March 2015 RanestRane performed on the prestigious stage of the Marillion Weekend in the Netherlands, in front of an international audience of three thousand people. 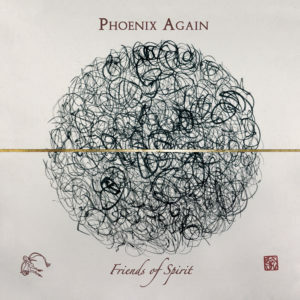 In September 2015 the band accompanied Steve Hogarth, on the occasion of the Italian stage of the "H natural Christmas Tour", making unpublished versions of songs by Marillion and the solo career of Hogarth. 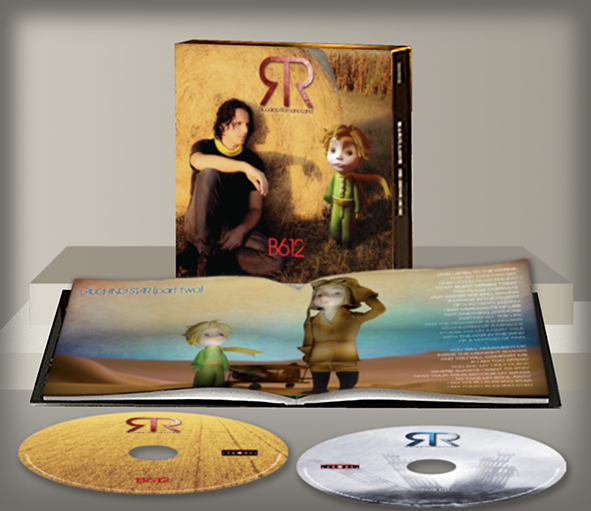 And producing the CD and DVD Live Friends, Romans. 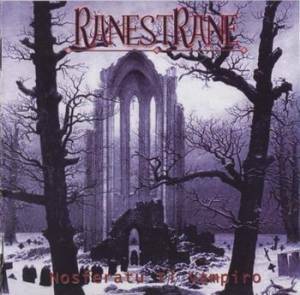 In October 2017, the Ranestranos performed in Japan, opening the Marillion concerts The Starchild tour in addition to Italy, will touch various European cities. 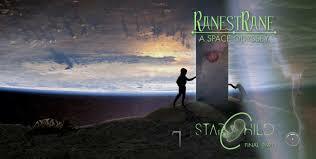 The RanestRane will therefore be in May in England, Denmark and Sweden. This first part of the tour will end with two dates in Italy (1 June in Milan and 2 June in Rome). The Tour will start again in September and October, where the group will film for Germany, Holland, Belgium, France, Poland, England and will take part in the Festival in Italy.